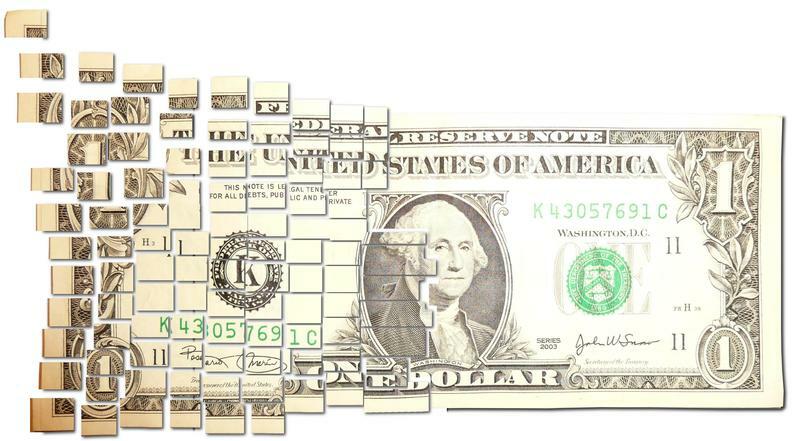 Legislation meant to address the gender pay gap is one step closer to becoming law. 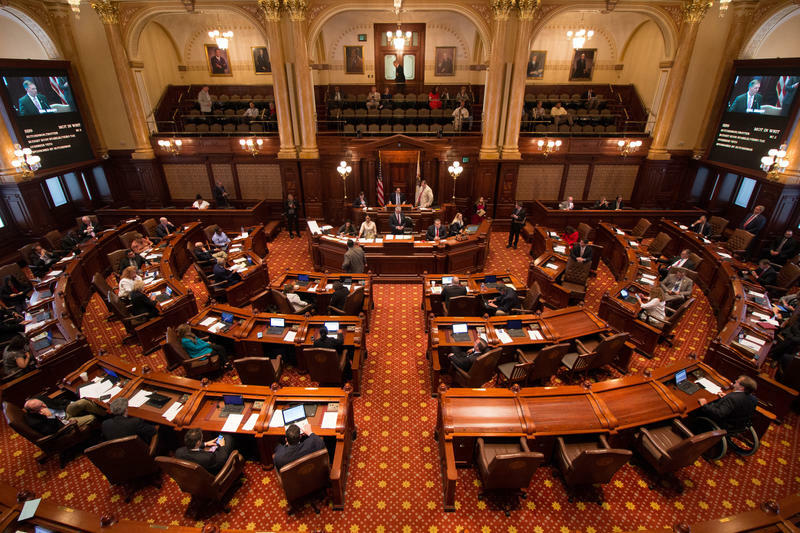 The Illinois House voted Wednesday to override Gov. Bruce Rauner’s veto of the measure. 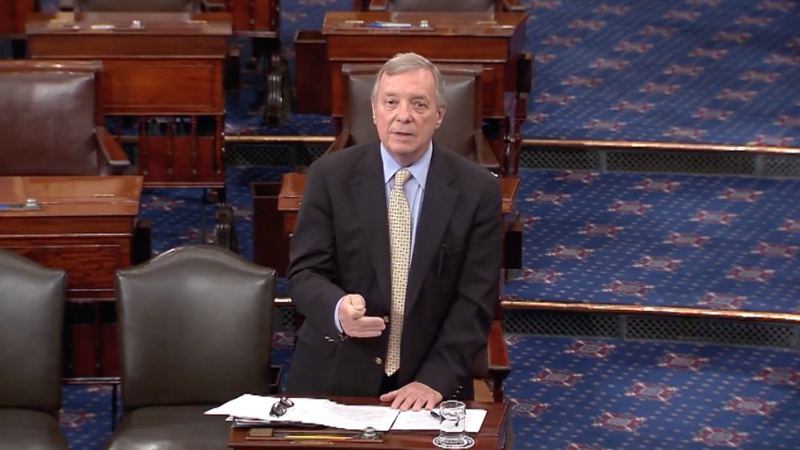 Illinois politicians continue reacting to Sunday’s mass shooting in Las Vegas. Their responses are often falling along party lines. Police in Illinois have limited power when it comes to matters of immigration. 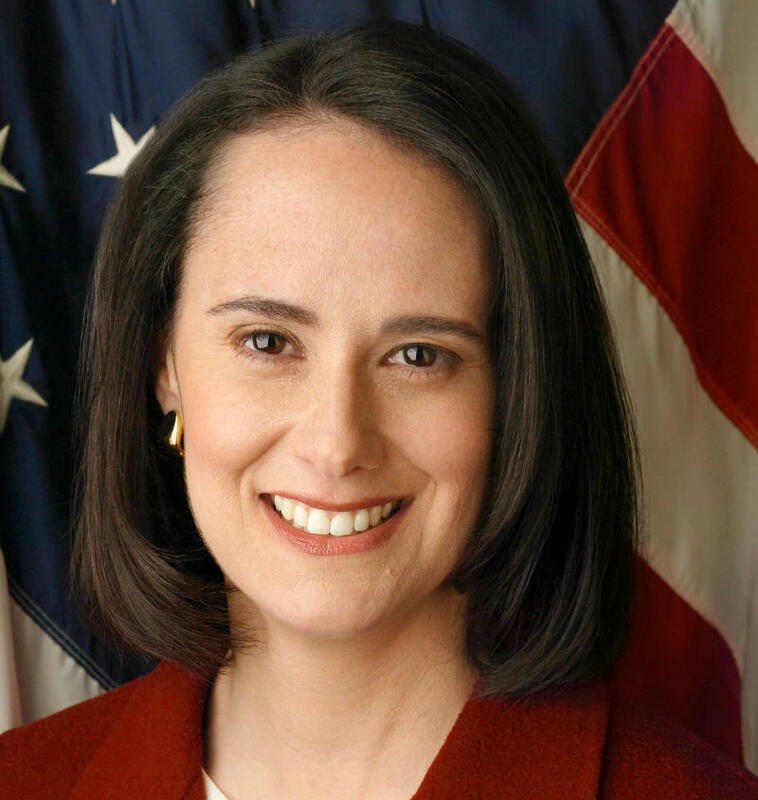 Attorney General Lisa Madigan issued legal guidance Wednesday to remind officers of what's permissible. 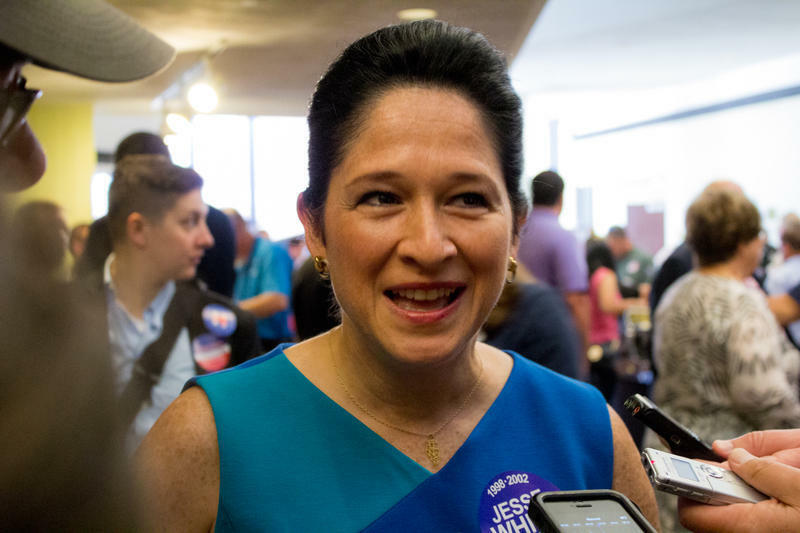 Democratic Illinois Comptroller Susana Mendoza is urging Republican Governor Bruce Rauner to step up the pace in dealing with the state's debt. A day after Gov. 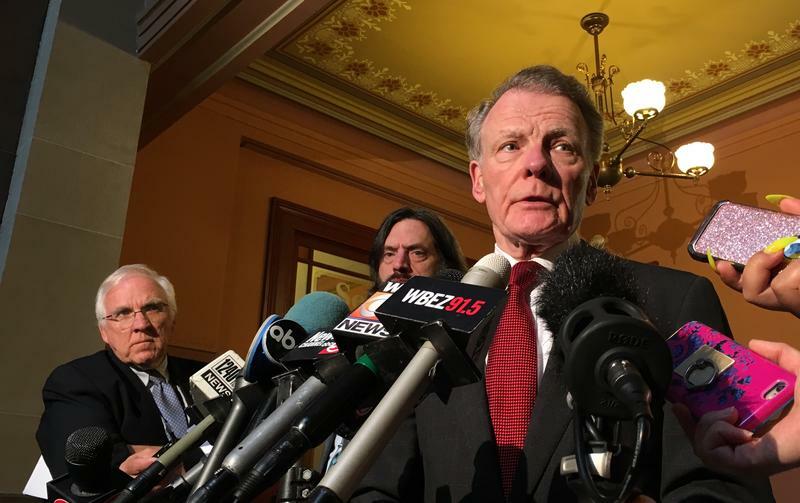 Bruce Rauner of Illinois vetoed the state’s first budget plan in two years, the Democrats who control the legislature are plotting when they'll try to override him. 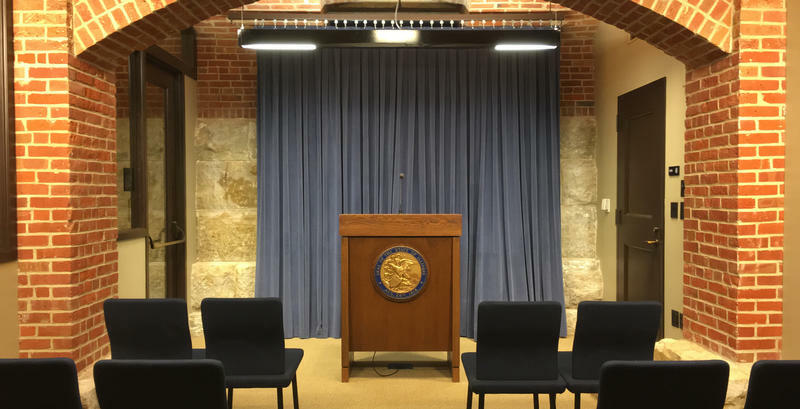 Illinois Leaders Go Quiet — Is No News Good News? 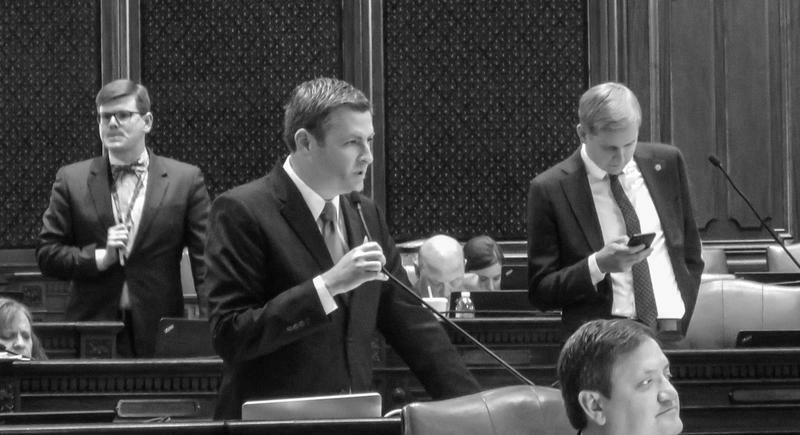 Springfield’s top political leaders are continuing to meet in private as the clock runs down on Illinois’ budget year. 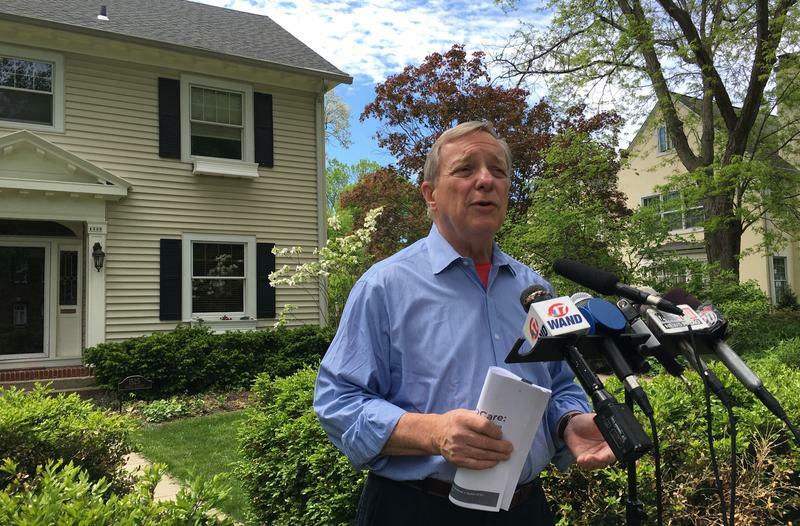 Illinois Leaders Go Quiet -- Is No News Good News? 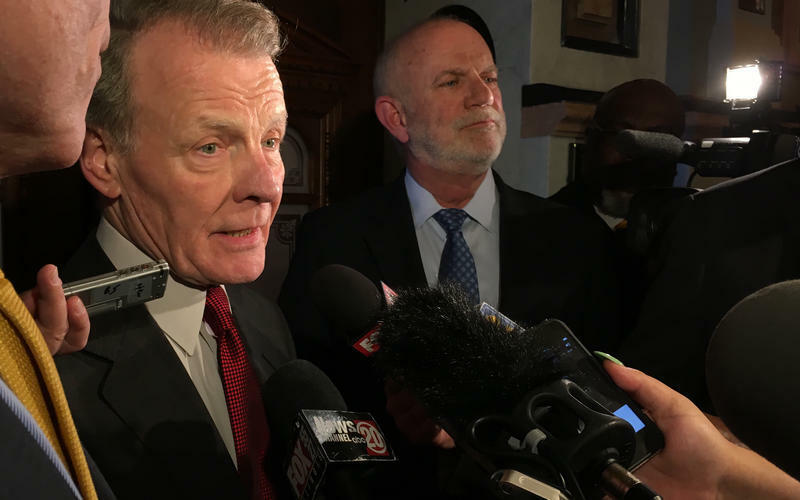 Springfield's top political leaders are continuing to meet in private as the clock runs down on Illinois' budget year. 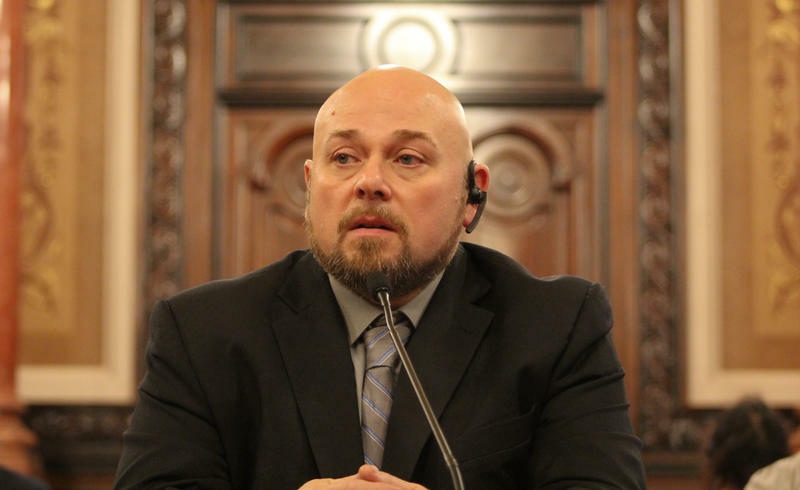 Illinois Democrats took another step in budget negotiations Tuesday, proposing a spending plan for state government. 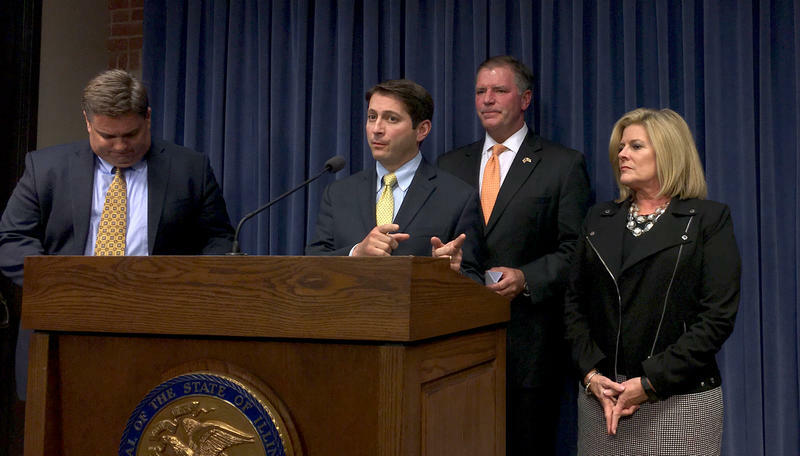 The Illinois General Assembly was back in Springfield Wednesday for the first of 10 special sessions on the budget and other priorities of Republican Gov. Bruce Rauner. 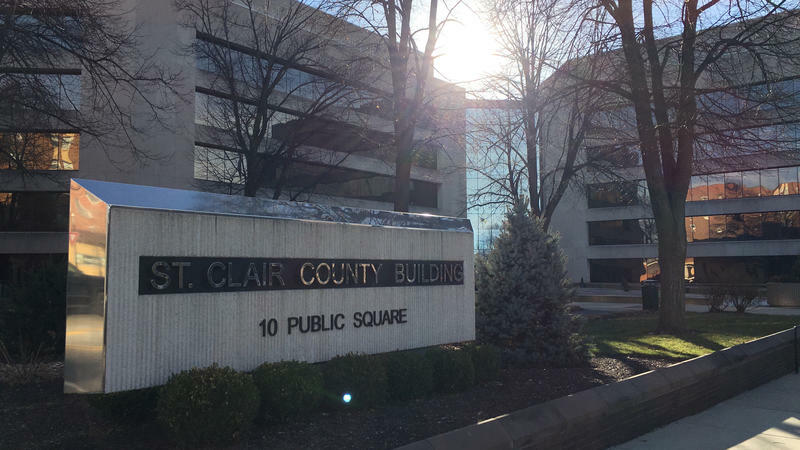 A case with the potential to upend Illinois' budget impasse was argued Tuesday before the Fifth District Appellate Court in Mount Vernon. 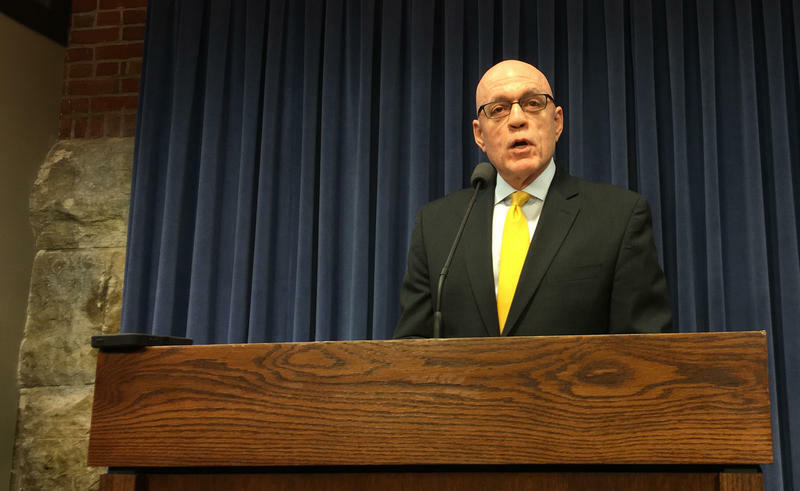 Two court hearings this week could shape the future of Illinois’ budget impasse. 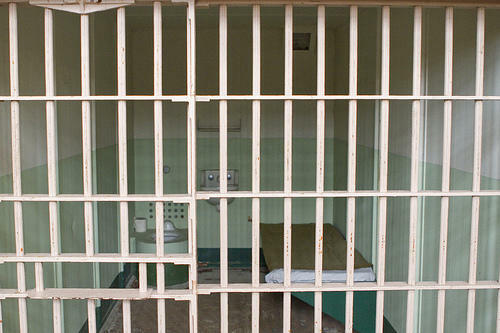 A court hearing scheduled Tuesday has the potential to shake up the precarious financial situation in Illinois. 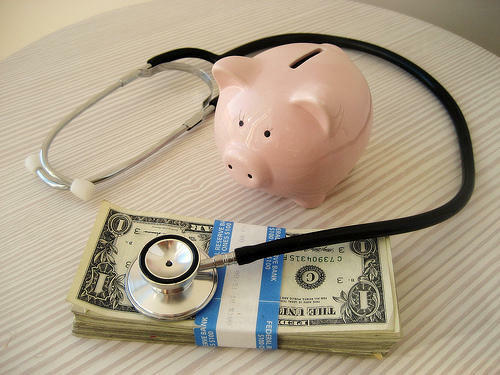 Organizations that run the state’s Medicaid program want a federal judge to speed up their payments. 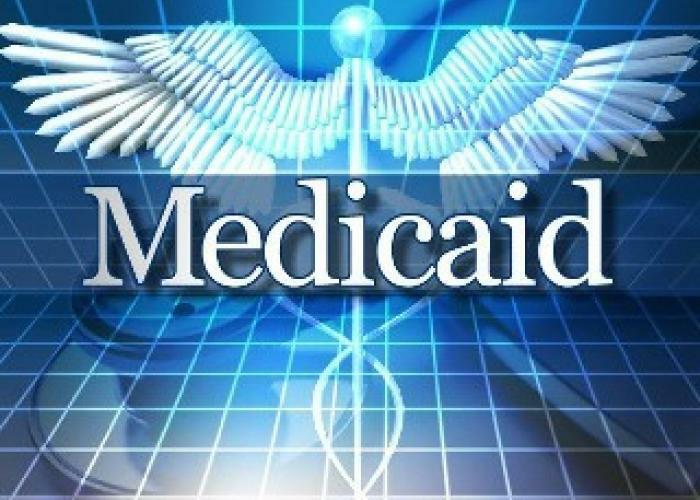 The state already owes money to a variety of organizations due to the budget impasse, but Medicaid providers want a federal judge to put them at the front of the line. 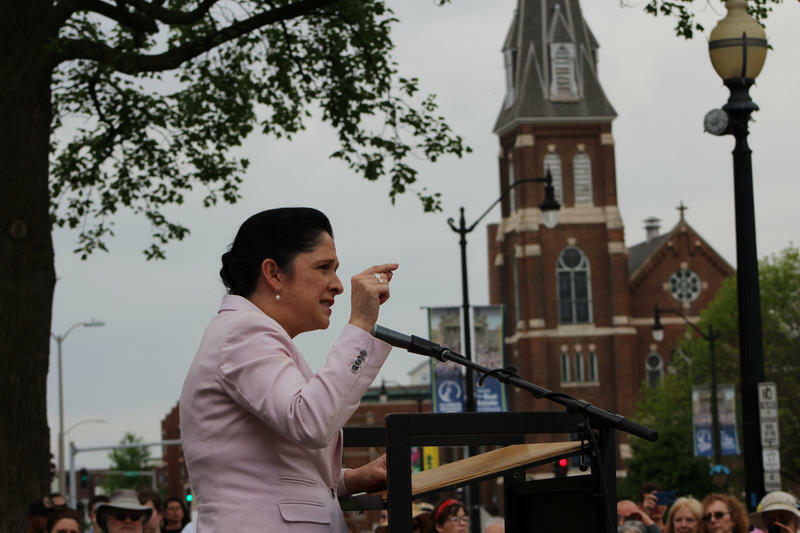 Comptroller Susana Mendoza said Illinois already spends heavily on Medicaid, and letting those groups cut in line means Illinois would soon run out of money. 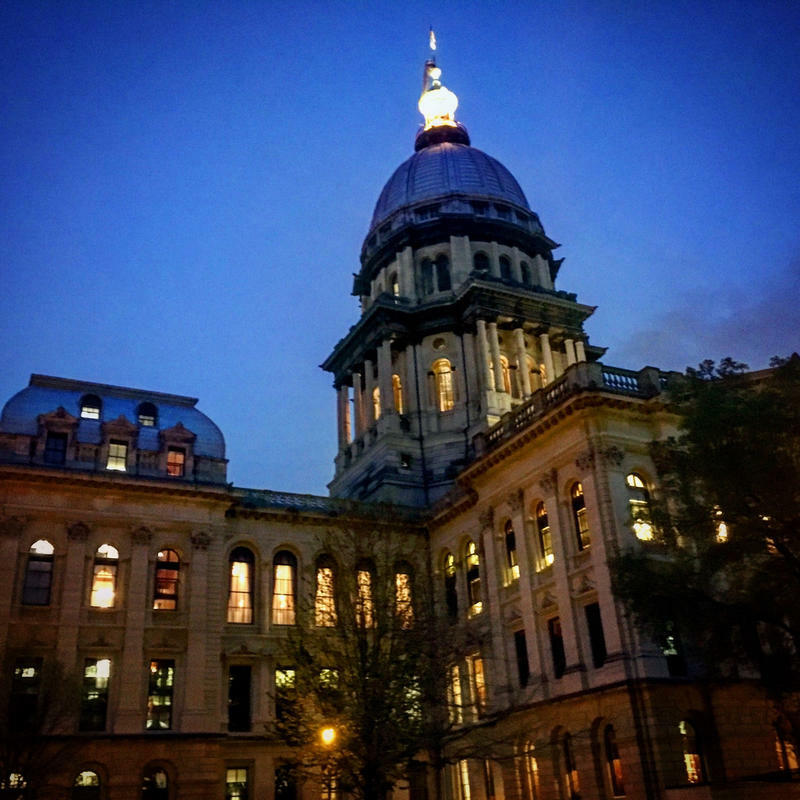 The Illinois General Assembly ended its annual legislative session Wednesday night without agreeing on a state budget. 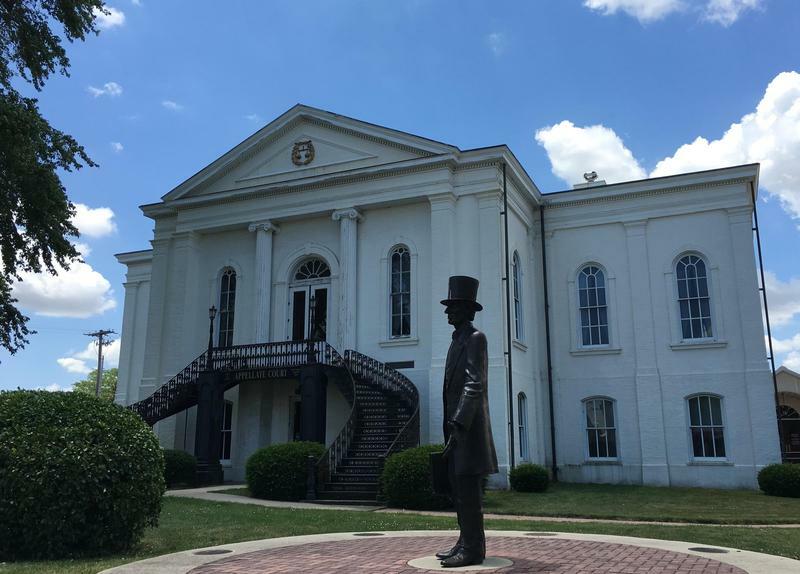 Top Democrats and Republicans blamed each other, reflecting the main political divide in Springfield that has played out over the two yearlong budget impasse. But this spring's budget failure exposed an additional set of fault lines -- among Democrats. 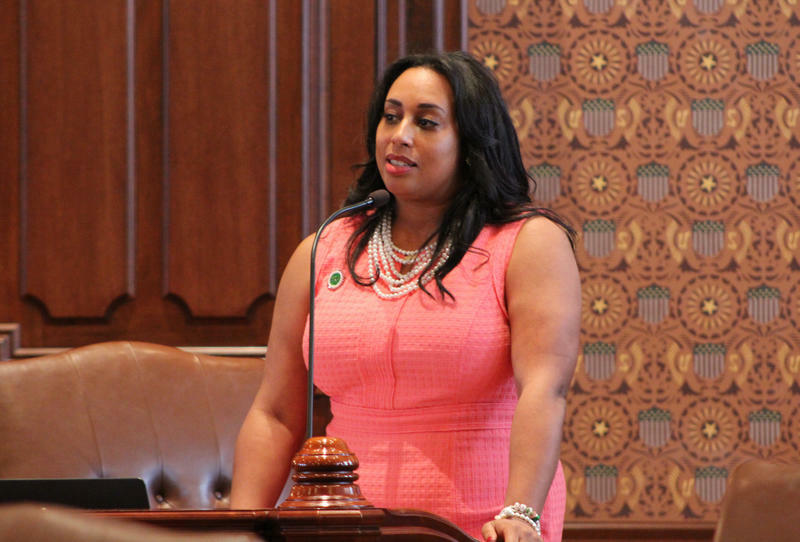 The Illinois House has approved a plan to raise Illinois’ minimum wage to $15 an hour. 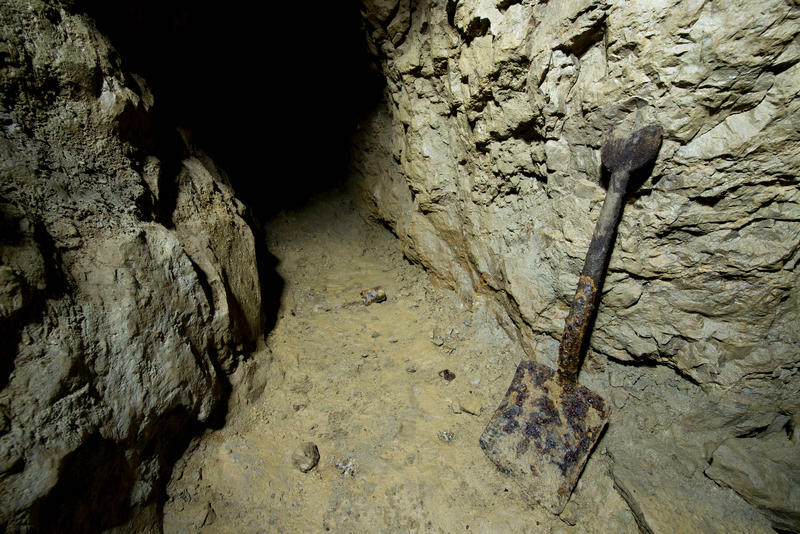 But it faces an uphill climb to become law. 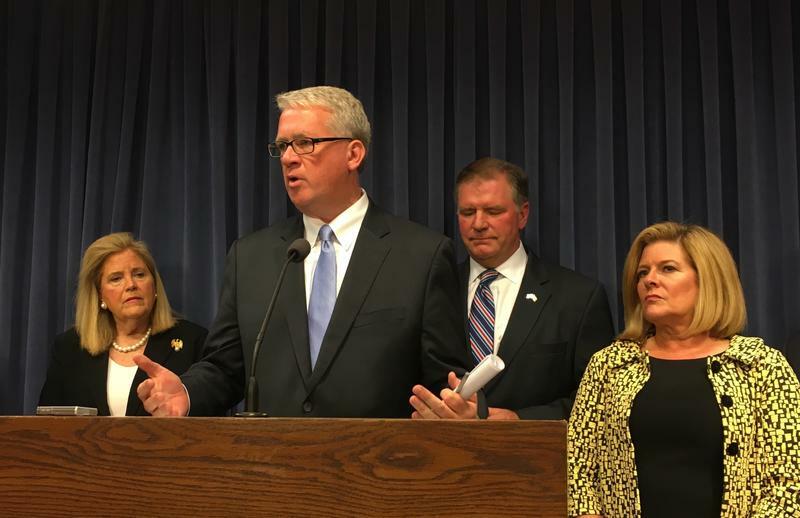 Illinois Senate Democrats on Wednesday passed part of a budget plan for state government. 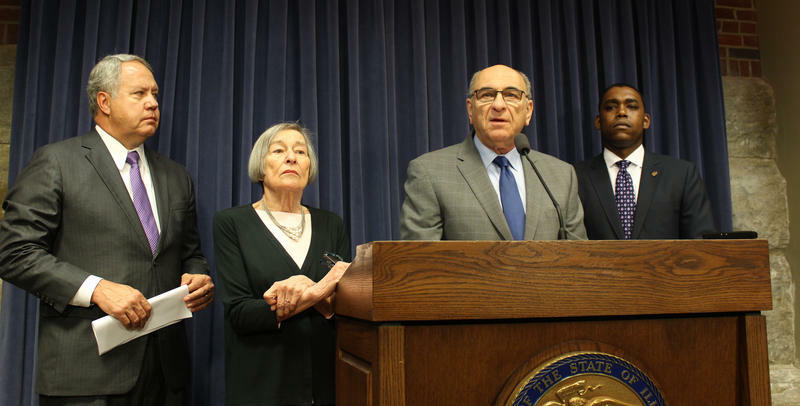 A nonpartisan research group says Illinois’ desperate financial condition is getting even worse. The Civic Federation of Chicago says unless something is done soon, by next year the state’s pile of unpaid bills could consume half of all new tax revenue.